"Harun finds beauty in pitch black; she makes poetry out of brutality and grace out of terror. She is an alchemist, turning the worst aspects of life into gold." In Catch, Release, Adrianne Harun’s second story collection, loss is the driver. But it’s less the usual somber shadow-figure of grieving than an erratically interesting cousin, unmoored, even exhilarated, by the sudden flight into emptiness, the freedom of being neither here nor there. In this suspended state, anything might happen―and it does. In diverse settings that include, among other places, a British Columbian island, a haunted Midwestern farmhouse, a London townhome, and a dementia care facility overpopulated with dangerously idle guardian angels, characters reconfigure whole worlds as they navigate states defined by absence. In isolated British Columbia, girls, mostly Native, are vanishing from the sides of a notorious highway. Leo Kreutzer and his four friends are barely touched by these disappearances–until a series of mysterious and troublesome outsiders come to town, and it seems as if the devil himself has appeared among them. In this intoxicatingly lush debut novel, Adrianne Harun weaves together folklore, mythology, and elements of magical realism to create a compelling and unsettling portrait of life in a dead-end town. 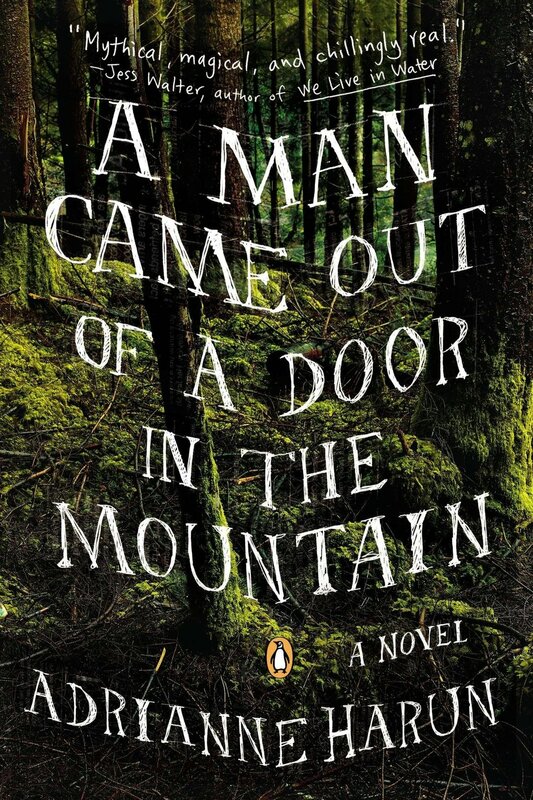 A Man Came Out of a Door in the Mountain is atmospheric and evocative, a broken world rendered with grit and poetry in equal measure. In stories that move deftly from the magical to the mundane, the simple to the surreal, The King of Limbo showcases a mature talent that calls to mind such greats as Alice Munro and Andre Dubus. Here are drifters, waitresses, horse trainers, housewives, a Nigerian foreign exchange student, a fisherman's wife, a cat with a cause. 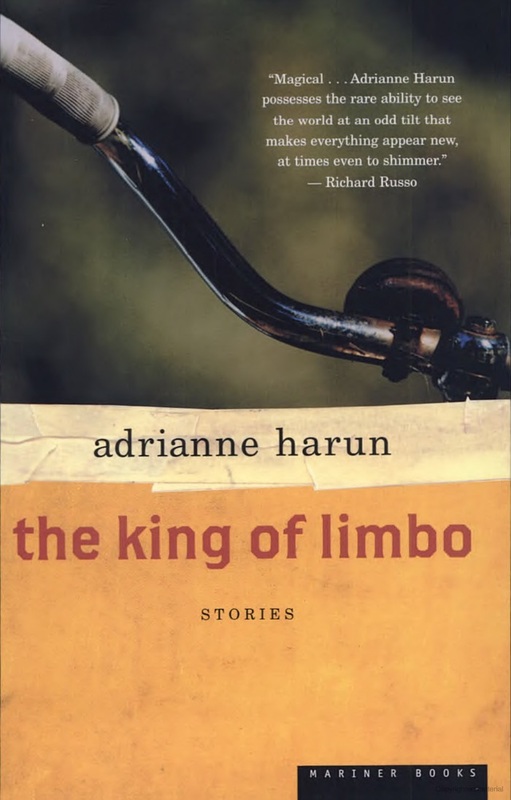 Blending magical realism and a pitch-perfect ear for the expressions of the human heart, Adrianne Harun presents a cast of unforgettable characters caught in limbo between their reality and their dreams. Adrianne Harun's award-winning short fiction, essays, and book reviews have been published in numerous magazines and journals. Her books include The King of Limbo (Houghton Mifflin), a collection of short stories, and the novel A Man Came Out of a Door in the Mountain (Viking Penguin). Her work has also been included in several anthologies, including Looking Together: Writers on Art.